OK, I admit it. I have been slacking off with the Freelance Jungle events and their organisation. Since leaving Sydney for Wollongong things have slipped. It’s been increasingly hard to get to Sydney freelancers because technically, I am no longer one. But I have been working a cunning plan to get the band back together again! The Freelance Jungle Meetup group still operates. You can join face to face meetups for Sydney, Brisbane (via the wonderful Emily Read) and Wollongong. I’ll also be using my distance from Sydney as an advantage. From 2016, I’ll be trialling freelance gatherings in places like Sutherland, Hurstville and Cronulla. Let’s see if we can’t get a chapter of the Freelance Jungle happening in the Shire! Freelance Jungle events are growing in number because the interest is. The intention remains the same. This isn’t about thrusting business cards in each other’s faces and shaking the money tree. It’s about bringing freelancers, solo operators, micro business owners and startup captains together. It’s about ending the isolation and enjoying the company of people who understand. We get together without the pressure and the hard sell. That’s not to say networking and jobs don’t happen to come across the table at times. They do. In fact, some of the strongest partnerships I have made for ongoing work have come from the Freelance Jungle networking nights. But it’s more a natural, organic process than rocking in to sell ourselves all the time. For everyone asking “do the Freelance Jungle events operate in Melbourne?” or “how come you guys don’t run meetups in my town?” – This can happen if you want it to. I just can’t afford to fly from city to city having a beer with you because this is a not-for-profit venture. If the Freelance Jungle is not operating in your city, you can also get in touch to run your version. I have freelancers from all over Australia we can reach out to if you’re keen. 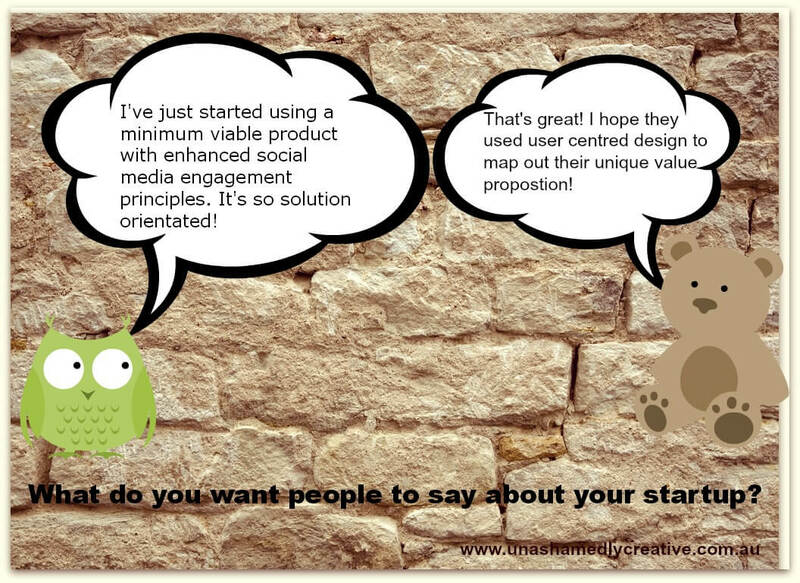 Oh, and this isn’t an opportunity to sell crap to people. It’s not what this is for. 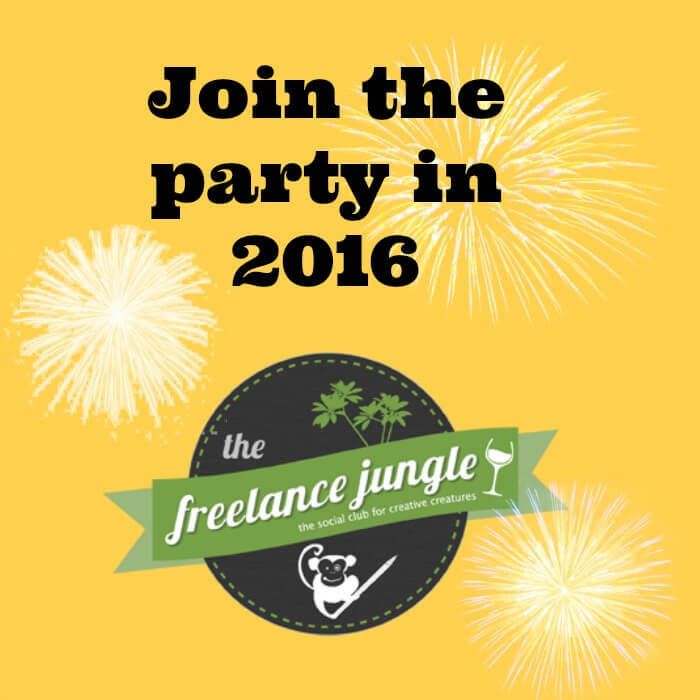 In 2016, you can enjoy the Freelance Jungle via the Facebook group. It’s only just started (mid December 2015) and is already holding promise. It’s a closed group, so you can share all kinds of information. You can join the Freelance Jungle online via this link. This Facebook group is to replace the now defunct GooglePlus group. GooglePlus is a lot of things, but it’s not a happening joint for freelancers. The decision to move is not one I took lightly. I saw promise in GooglePlus originally. I even wrote about what the haters didn’t get about this particular social media platform. The problem now seems to be that with the GooglePlus latest refresh, events have been cancelled. This is the main reason for us being there. Plus, the visual design of the refresh has burnt off what little enthusiasm remained for it. I don’t say social media platforms are dead as a rule. But it does seem that GooglePlus is on life support in a fair few respects. So I am taking initiative and heading to the Facebook group arena. Here’s hoping all goes well. So far, so good. I had an unfortunate incident recently. A bunch of snake oil sales people decided to make use of the suggested events feature on Meetup. They used the Freelance Jungle to advertise their dodgy event. The sneaky rats didn’t notify me or ask for permission. And they suckered 6 well meaning members as a result. I caught it in time to stop it going ahead and have since changed the privacy settings. From crisis comes opportunity. The legitimate and respected kids from General Assembly got in touch about an event in Sydney that would benefit freelancers. I was all too happy to oblige promoting it. And I will continue to provide quality places who want to reach a captive audience with access to education. I’d recently participated in a Blab for the Hot Copy Podcast. This was alongside one of my business BFFs Brook McCarthy and a rockin’ Port Macquarie freelancer, Steve Manning. It was a rollicking old time and seemed to give quote a few people some light Christmas relief. So I am planning to use places like Blab and other formats in 2016 to help freelancers. Successful freelancers all share knowledge freely, so I intend to use your enthusiasm for that to make more of an effort. Online and off. One thing I have done is setup a survey on what you guys need help with the most. It is a 1 minute survey (there’s no way you can take longer than that with this bad boy). Tell me what you need to learn to be a better freelancer or to relieve freelance stress. All topics welcome. I will use my network to find the right people to help you. Tell me what you want to learn in 2016 via Freelance Jungle events now. Oh BTW, you can listen to my dulcet tones via the how to survive Christmas edition of the Hot Copy podcast via iTunes. Between my mailing list, the Meetup and the online groups, I have close to 500 happy little freelancers waving at me from all directions. Agencies, small businesses and startups continue to knock on my door to find quality freelancers for their projects. So I am doing my bit for the Australian freelance scene and want to set up a directory. Unlike other places, it’ll be simple and to the point. I also have no intention of charging you money for the privilege. I figure bringing you guys together is payment enough. I’m a bit of a hippie softie, I guess. It’s all stuff you can easily enter (name, description, links- all pretty basic). I think we need to spend more time chewing the fat to build a strong community. Freelancers are givers. We give to clients all the time. Yet we don’t spend that much time looking after ourselves. So by building community, we can share learning and prosper together. And maybe even dispel a few freelance myths along the way. Certainly doesn’t hurt to have people you can call on to have a chat and ask a question when you need now, does it? So (hopefully) I will see you IRL at the Freelance Jungle events and/or online via the Freelance Jungle Facebook Group soon!